Harvard Engineering, world leader in the design, development and manufacture of energy saving solutions for the lighting industry, has appointed an operations director in order to continuously improve the company’s processes, whilst simultaneously managing performance within all aspects of day to day operations. Andrew Winter has more than seventeen years experience working in the manufacturing sector. A graduate Manufacturing Engineer, Andrew previously worked for Pentair (formerly Tyco Flow Control), where he led the Global Supply Chain. 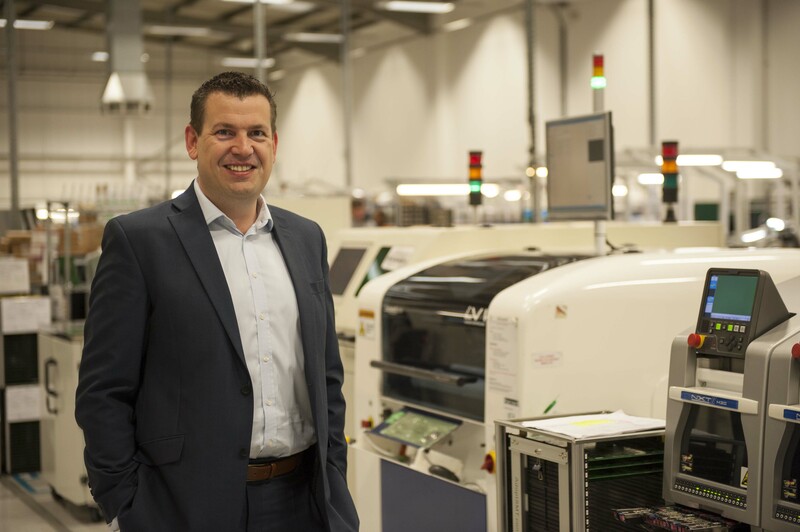 The majority of Andrew’s operations career, however, was spent at Schneider Electric where he specialised in Supply Chain, Production Management, Sourcing, and Supplier Development, as well as deploying the Lean Manufacturing production practice across more than 100 plants and distribution centres. A Lean Manufacturing expert, Andrew is developing a Lean Enterprise Development System which will help to develop a culture to relentlessly drive out all forms of waste to achieve industry best practice, developing and maintaining a highly organised and effective working environment, with repeatability in all manufacturing processes. Andrew Winter commented, “It is great to join a fantastic, rapidly growing company such as Harvard. I am looking forward to implementing Lean Manufacturing principles to continue to improve business performance. Established in 1993, Harvard has grown to become a leading player in the LED lighting and wireless street lighting market. Harvard’s innovative range of products includes the CoolLED range of switchable drivers and EyeNut, the revolutionary wireless remote monitoring system for indoor lighting as well as LeafNut.